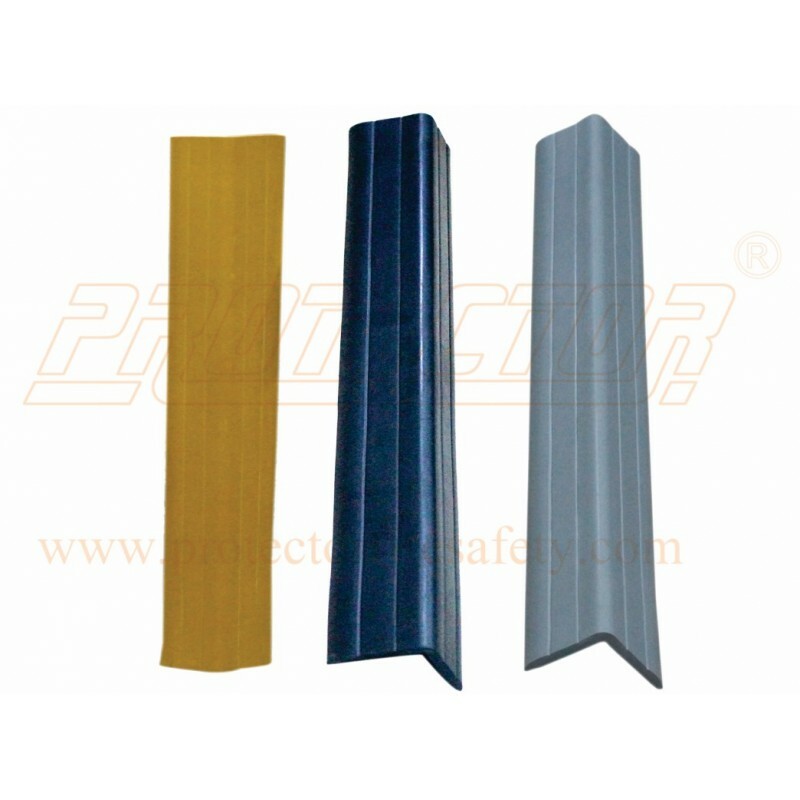 Material Made from EPDM synthethic rubber. 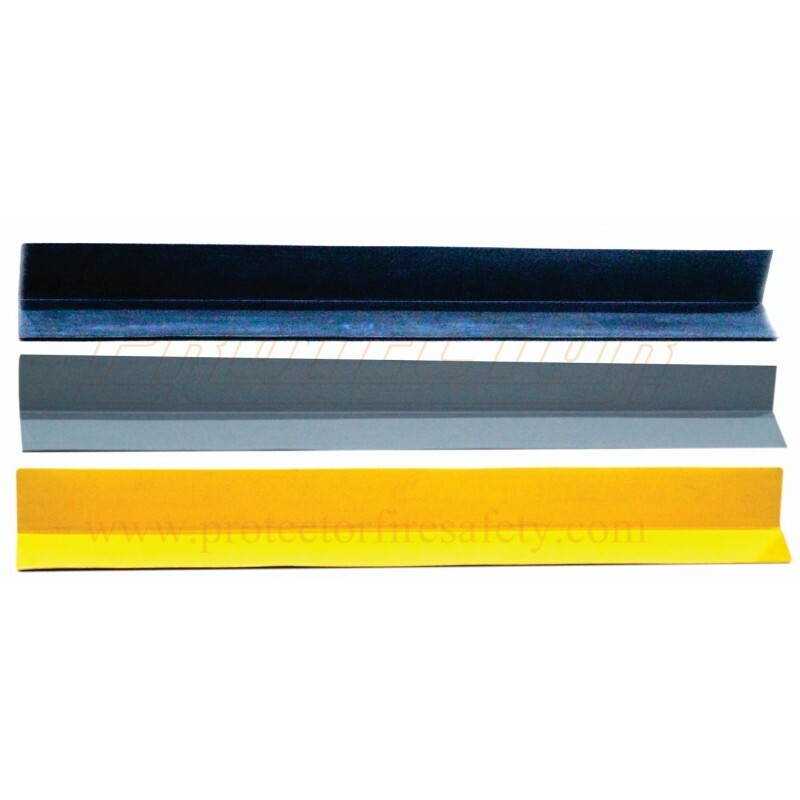 Features It is M class synthetic EPDM rubber. 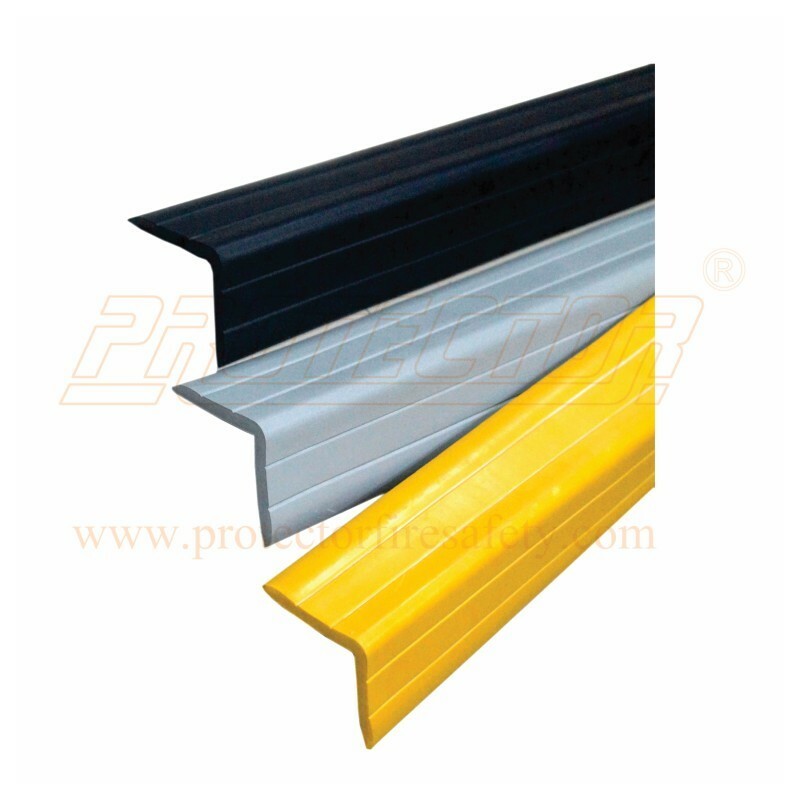 It can withstand 150 degree centigrade temperature.It has elastic & electrical insulation property,long life. 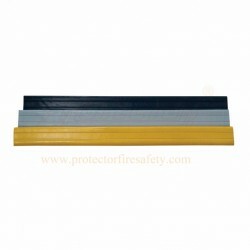 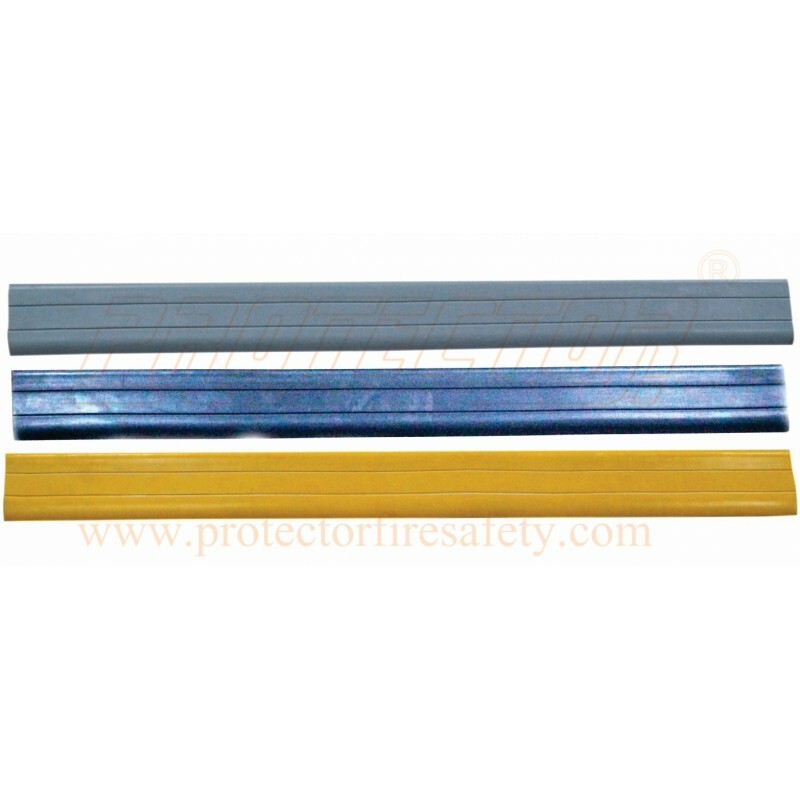 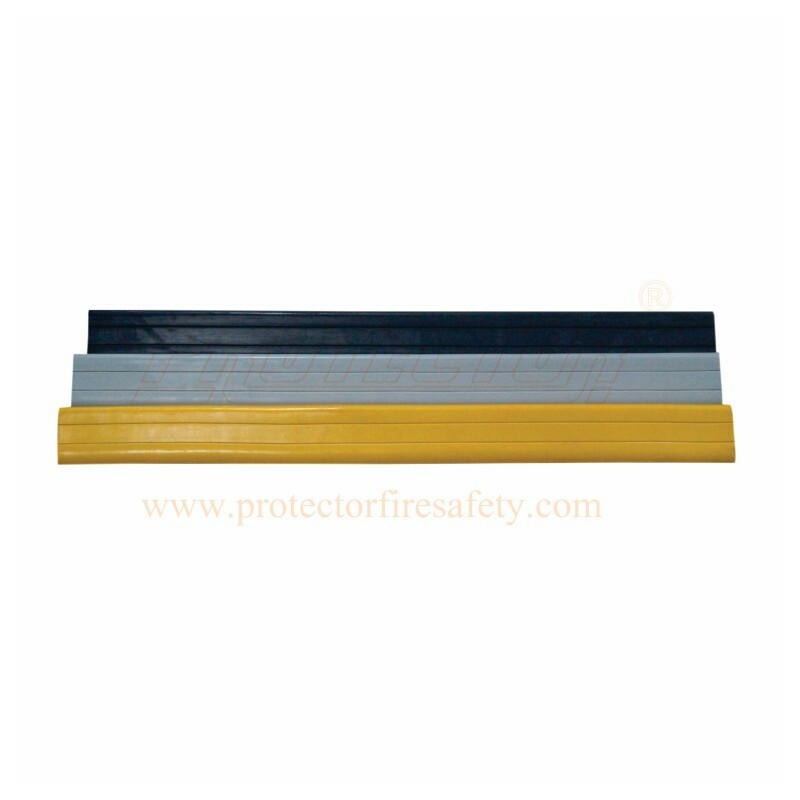 Application Most Suitable to protect pillars of building & Vehicles. It can absorb impact resistance.